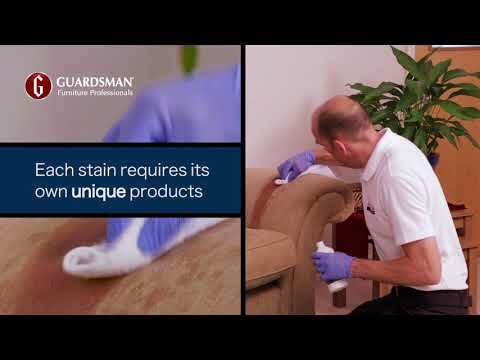 Whilst the World Cup is on get 15% off or free protection on your upholstery! Today Safeclean Bristol was at the furniture Village Cribbs Causeway super store lending a hand to freshen the place up before their Road Show starts this weekend.. The Safeclean Bristol team has expanded!